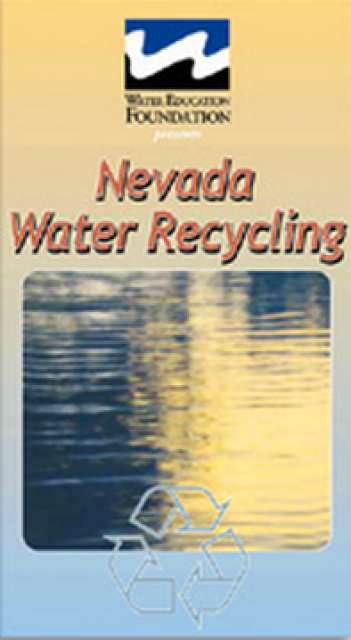 All water is recycled and reused as a part of natural water processes such as the hydrologic cycle. 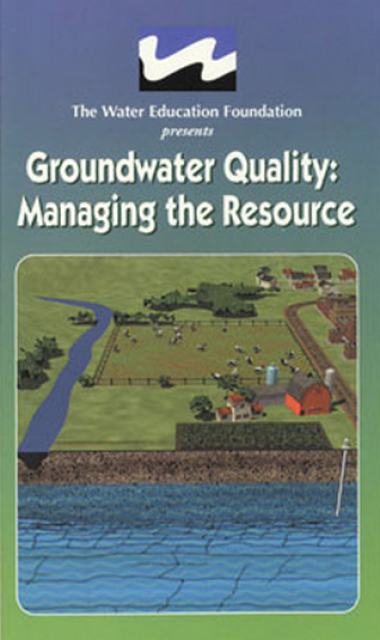 Man-made water recycling, also known as water reclamation or water reuse, centers on using treated wastewater. On 177 acres situated between San Clemente’s Talega community and Ortega Highway, mountainous earthworks are taking shape. 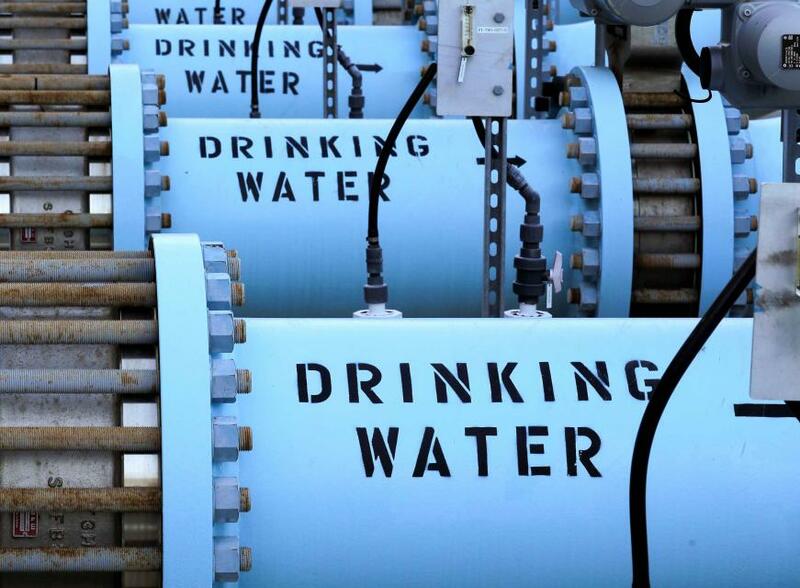 Santa Margarita Water District … is building a 1.6-billion-gallon reservoir. When completed in 2020, Trampas Canyon Reservoir, less than a half-mile north of Talega, will be able to store recycled wastewater collected from as many as five South Orange County treatment plants. Two pieces of legislation recently introduced in the U.S. House of Representatives will help more communities modernize their water management strategies to include water recycling and we urge Congress to pass them. San Diego water customers will soon pay $6 to $13 more a month to fund the first part of the city’s new recycled water project, according to a newly released estimate. The city is working on a multibillion-dollar plan to purify enough sewage to provide a third of the city’s drinking water by 2035. The City of Oceanside is taking control of its water destiny, investing in a facility to purify recycled water from homes. “It’s not being used, it’s really a waste. A lot of that water is going out to the ocean and it’s really a precious resource,” said Cari Dale, Water Utilities Director for the city. This Fall they’ll break ground on the Pure Water Oceanside facility, which will sit right next to the San Luis Rey Water Reclamation Facility. Like its world-famous parent two blocks away, Monterey Bay Aquarium’s $42-million education center now under construction on Cannery Row depends on the quality of its seawater. Unlike the aquarium’s massive water tanks, which are fed by ocean water, the compact 25,500-sq-ft center’s eight 200-gallon saltwater tanks will be part of a closed system, with water trucked in and processed to maintain the correct temperature and conditions. Facing the threat of stiff fines from state water officials several years ago, Santa Clarita Valley sewage treatment officials approved a multimillion-dollar plan to desalinate water sent downstream from the SCV to Ventura County. Now, SCV Sanitation District engineers say the costs from lawsuits over their approved plans are forcing leaders to scuttle a recycled water project on top of the delays to a chloride-compliance project. John Coates’ laboratory at the University of California, Berkeley … is growing many different kinds of bacteria, multiplying in petri dishes at mind-boggling rates. But these bacteria aren’t out to harm people or animals. In fact, quite the opposite — they’re hard at work breaking down a dangerous chemical that pollutes waterways across the United States. A lawsuit seeking a new environmental report for the controversial Poseidon desalination plant proposed for Huntington Beach was rejected by a Sacramento Superior Court judge on Tuesday. Judge Richard Sueyoshi found the supplemental report met legal requirements while noting the 2010 study had never been legally challenged. The paper, published in the Journal of Environmental Management, suggests that eliminating outdoor landscaping and lawns could reduce water waste by 30 percent. 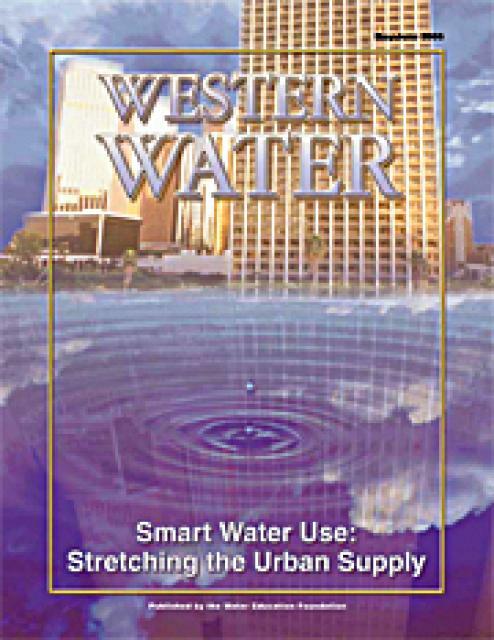 It recommends importing water only when Los Angeles is not in a drought, to build a surplus of water for dry years. 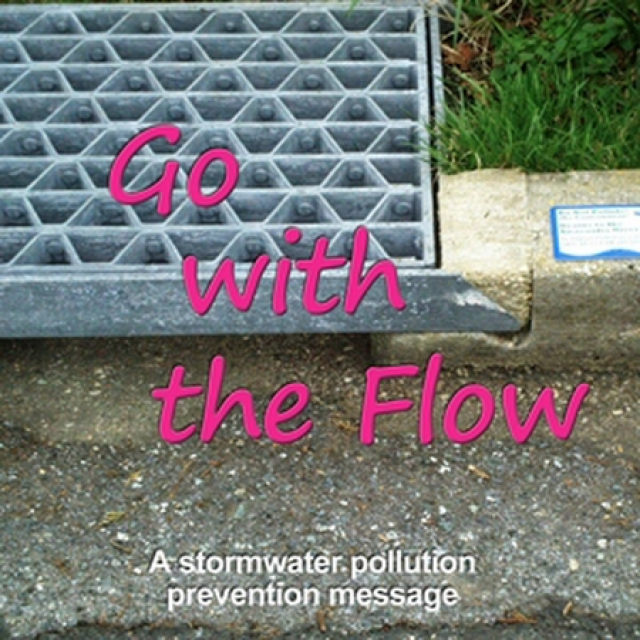 The paper also argues that groundwater basins that catch stormwater could be used to recycle water. However, making these improvements would require the cooperation of more than 100 agencies. Californians are embracing recycled drinking water, so why isn’t Sacramento? New state rules adopted in March allow purified water to be sent right from sewage treatment plants to drinking water reservoirs, but Sacramento area residents shouldn’t expect to be swimming in or drinking water that recently swirled through local sewers any time soon. New regulations approved Tuesday by the California State Water Resources Control Board allow treated recycled water to be added to reservoirs, the source of California municipal drinking water. Several parties including the Monterey Peninsula mayors regional water authority have called for delaying California American Water’s proposed Marina desalination plant for a year or more to allow pursuit of a proposed Pure Water Monterey recycled water expansion and continued settlement talks in an attempt to avoid litigation. More than half of a $173.5 million U.S. Environmental Protection Agency award to California for drinking water and wastewater infrastructure upgrades will be designated for the Pure Water Monterey recycled water project. In downtown San Francisco, a mixed-use 800ft tower nearing completion at 181 Fremont St. features a water treatment system that will provide 5,000 gallons a day of recycled water captured from the building to be used for toilet flushing and irrigation. That will help save an estimated 1.3 million gallons of potable water a year. The Coachella Valley’s biggest water district recycles wastewater at three of its six sewage treatment plants, churning out water to irrigate golf courses, parks and lawns at housing developments. Now it’s proposing to reuse more water by converting a sewage plant in Thermal to a water-recycling plant. Stanford researchers have found that Californians’ views on recycled water depend heavily on how that water is eventually used. The study, which appeared in the August 2017 issue of Water and Environment Journal, revealed that psychological resistance to using treated effluent can be reduced, to some extent, by explaining the treatment process to people and informing them of an existing program in Orange County. 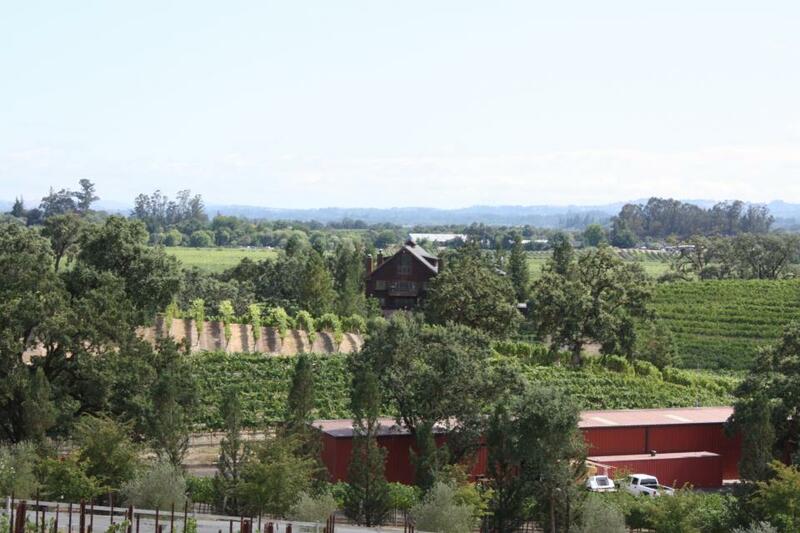 Though it may not stop the state’s Twin Tunnels project from diverting Delta water down south, Congressman Jerry McNerney hopes his new bill to invest in recycling projects will ensure water districts are frugal with the essential, but limited resource. 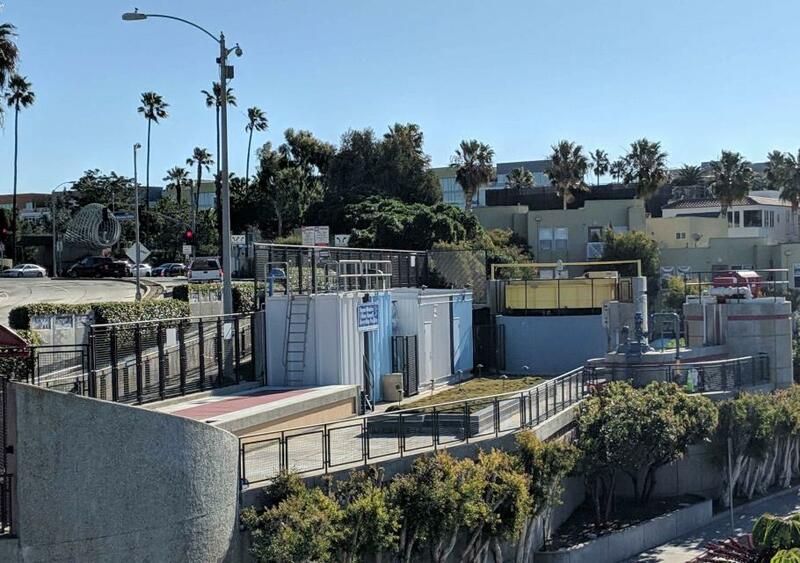 Federal and state water-quality regulators have cleared the way for the city of San Diego to avoid costly upgrades to an outdated wastewater treatment plant, as long as local officials continue to pursue a $3 billion water recycling program. This legislation might be hard to swallow: Lawmakers are considering a bill that would clear the way for California communities to put highly treated wastewater directly into the drinking water supply. 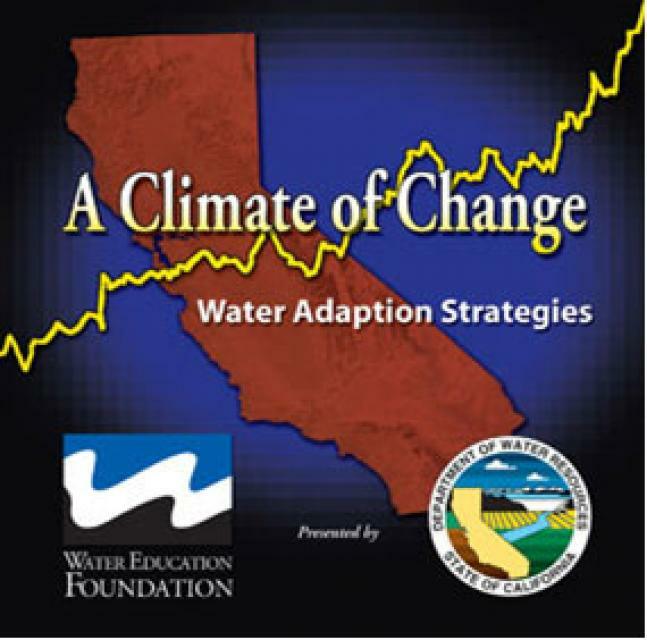 … Jennifer Bowles, executive director of the Water Education Foundation, said the California public is more open to the idea of recycling water these days because of the recent five-year drought. The federal government is poised to invest as much as $492 million to get Pure Water, the city of San Diego’s effort to turn sewage into drinking water, off the ground. Today, the U.S. Environmental Protection Agency is expected to announce that San Diego is one of a dozen applicants chosen to participate in a low-interest loan program under the Infrastructure Finance and Innovation Act. As drought and water shortages become California’s new normal, more and more of the water that washes down drains and flushes down toilets is being cleaned and recycled for outdoor irrigation. But some public officials, taking cues from countries where water scarcity is a fact of life, want to take it further and make treated wastewater available for much more — even drinking. Hollywood types usually drink bottled water originating from natural springs, exotic islands or, in the case of Perrier, a remote village in the south of France. At noon on Wednesday, as part of a free bottled water giveaway on Hollywood Boulevard, they’ll have a chance to become the first in the world to chug purified wastewater sourced from home toilets, showers and sinks supplied by the Orange County Water District. Lauded as a model for regional collaboration and innovation, and even the “wave of the future” for the rest of California, the Pure Water Monterey recycled water project was universally praised by a group of dignitaries at a groundbreaking ceremony on Friday. A new law in January would allow districts to bottle 1000 gallons of purified recycled water a year. … The bottles won’t be on store shelves. 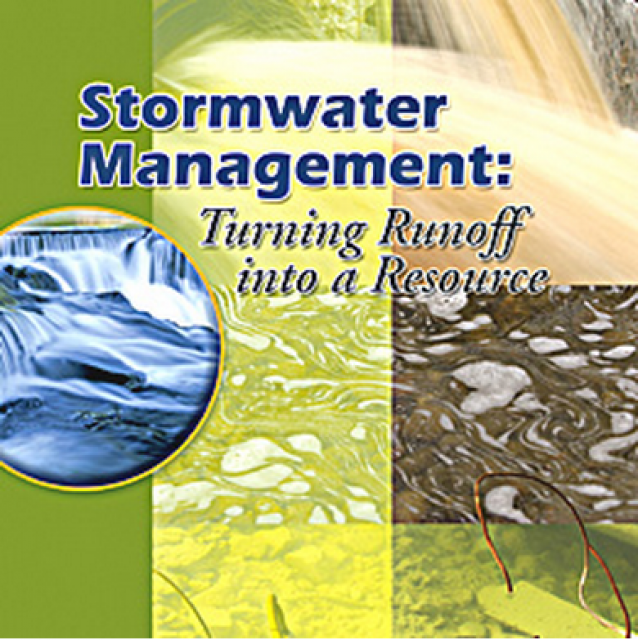 Wastewater recycling is being hailed in many communities as the answer to ongoing drought problems. 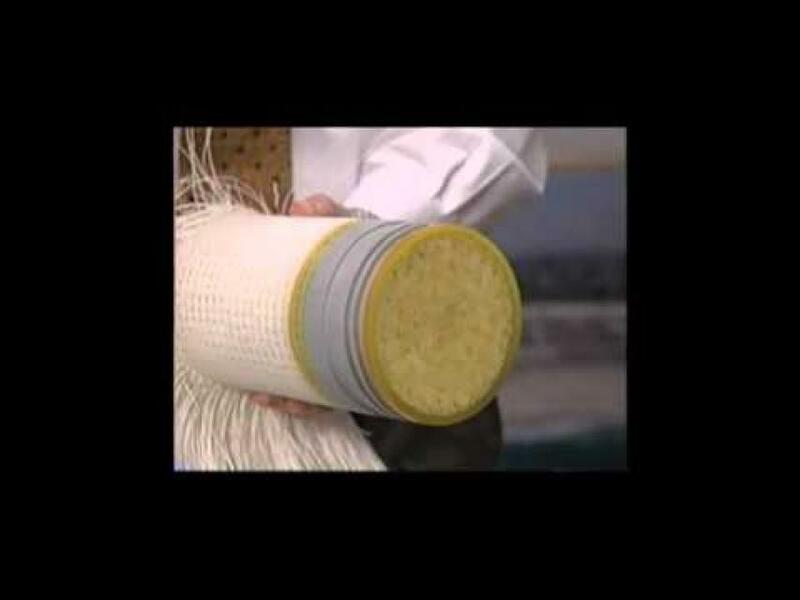 By cleaning sewage effluent to extract pure water, it’s possible to create a sustainable water supply that is cheaper than seawater desalination or buying a new water supply. But there’s a little-recognized downside to water recycling: It may damage wildlife habitats already imperiled by water scarcity. California is moving forward with rules for how water districts can turn what goes down your toilet back into drinking water. Though he knows it makes no financial sense, Sam Lipson regularly drives to a local sewer plant to haul home free effluent to irrigate the trees in his yard. Would you rather drink a cup of recycled wastewater or advanced purified water? Actually, that’s a trick question – both terms are often used to talk about the same thing. San Diego is accelerating construction of its landmark water recycling system and making other changes that will save money, benefit the environment and make pipeline construction less disruptive. The state is currently investigating whether it is feasible to develop standards for direct potable reuse, which would allow treated wastewater to be sent direct to customers for drinking without first being stored in a reservoir or aquifer. California officials this month adopted streamlined permitting for nonpotable water recycling projects. 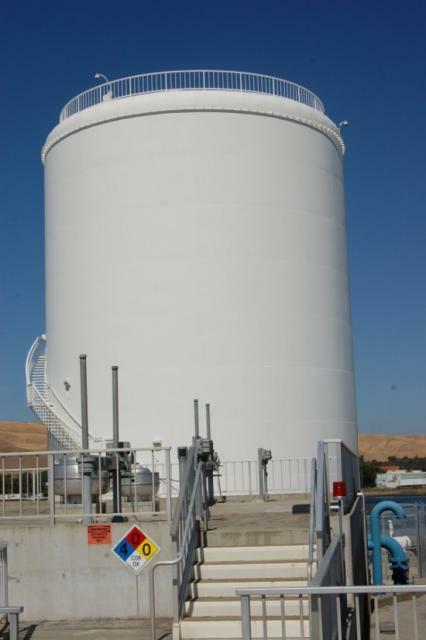 By the end of this year, they’re expected to do the same for potable water recycling. Jennifer West of WaterReuse California explains what’s ahead. Drought-stressed Capitol Park will get $1.7 million for a reclaimed water project in the new state budget, even though the Legislature’s nonpartisan fiscal analyst concluded that the project won’t pencil out for more than a century and a half. With broad local support for San Diego’s envisioned water recycling program, Mayor Kevin Faulconer touted the plan again last week — this time as one of his top-funded efforts to fight climate change. However, his strategy for pulling off the so-called Pure Water program isn’t a done deal. A still-controversial 1992 law intended to boost California’s striped-bass population can be scaled back, the Obama administration now believes. … Another bill, by Rep. Doris Matsui, D-Sacramento, to revise a water-recycling grant program established in the 1992 law likewise secured administration support Wednesday. Commentary: After taking a shower, shower your lawn? One of the many new technologies discussed Tuesday at a White House Water Summit aims to reclaim water from showers and sinks, clean it and use it for irrigation and flushing toilets, among other non-potable uses in the same home. By a unanimous vote, the San Bernardino Valley Municipal Water District, a water wholesaler for about 353 square miles of San Bernardino County, certified the proposed Sterling Natural Resources Center project, which would capture and treat East Valley Water District’s wastewater and add the output to the Bunker Hill Groundwater Basin, which is at a historic low level. 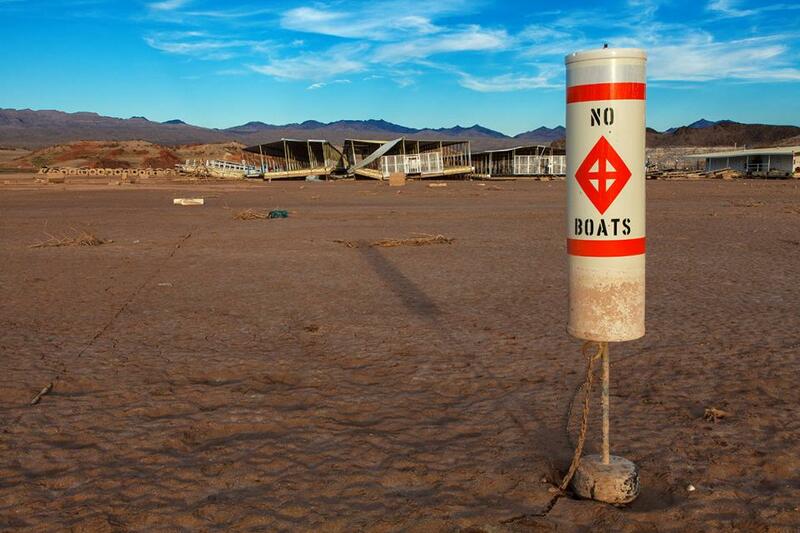 Water scarcity, always an issue in California, has preoccupied policy makers more than usual during a multi-year drought. Many want the state to consider more opportunities to recycle and reuse water. California American Water’s latest Monterey Peninsula water supply project cost estimates show a larger desalination plant would cost the same as previous estimates, but a smaller desal plant would be more expensive. That would potentially squeeze the cost of a supplemental recycled water project unless it qualifies for grants and low-cost financing. Like all ski areas in the Tahoe-Truckee region, Soda Springs Mountain Resort’s efforts to stretch out its operations during California’s four-year drought has been an uphill climb. Construction will begin in January at Carlsbad’s water recycling plant to increase production capacity from 4 million gallons a day to 7 million gallons a day by the end of next year. Should El Niño not live up to the hype and dump heavy snow on the Sierra, skiers and sledders at one resort could be gliding downhill this winter on snow that comes from an unusual source: purified water from the local sewage-treatment plant. Unfazed by the taint of “toilet-to-tap,” the Water Replenishment District of Southern California unveiled another in a series of water recycling projects Tuesday that will help end its reliance on imported water and provide drought-insurance for its customers. As the worst drought in California history threatens to enter a fifth straight year, officials are advocating a variety of water reuse projects they say will reduce Southern California’s unquenchable thirst for imported water. On Tuesday, the Board of Supervisors unanimously approved an amended water recycling agreement between the county Water Resources Agency and the Monterey Regional Water Pollution Control Agency, the primary backer of the groundwater replenishment project also known as Pure Water Monterey. A critical source water agreement for the proposed Monterey Peninsula groundwater replenishment project, and expanded North Monterey County agricultural irrigation, is headed to the Board of Supervisors on Tuesday after the county Water Resources Agency board blessed it Monday. Former sewer water was the drink of choice Saturday at an event in Alivso to show off the county’s new advanced water purification plant and tout the potential for recycled water. … The verdict? Many thought it tasted pretty good. A groundwater replenishment project aimed at providing the Monterey Peninsula with potable recycled water continued to forge ahead of California American Water’s desalination project during a state Public Utilities Commission hearing Monday. For more than 80 years, the Metropolitan Water District has paved the way for Southern California’s epic growth by securing water from hundreds of miles away. This week, the mammoth agency said it wants to invest closer to home in what would be one of the world’s largest plants to recycle sewage into drinking water. Among the many consequences of California’s severe drought is an escalating dispute involving San Diego County’s northern and southern communities over the price of recycled water, which is treated sewage used primarily for irrigation. The Metropolitan Water District of Southern California is in talks with Los Angeles County sanitation districts about developing what could be one of the largest recycled water programs in the world. With California in the fourth year of a drought, a state lawmaker has introduced a last-minute bill that would require half of treated wastewater to be used for beneficial purposes, including landscape watering, by 2026 and 100% usage by 2036. In a new move to battle the drought, Burbank residents will get access to free recycled water starting this month and running through the end of October. A study published this week in the journal Environmental Science & Technology found that when highly purified wastewater was stored in an Orange County aquifer, the water caused arsenic to escape from clay sediments in a way that naturally infiltrating water did not. A new recycled water fill-up station opened in Sonoma Valley this week, becoming the second facility in the county where residents can go to get highly treated wastewater to irrigate their gardens and ornamental landscaping. 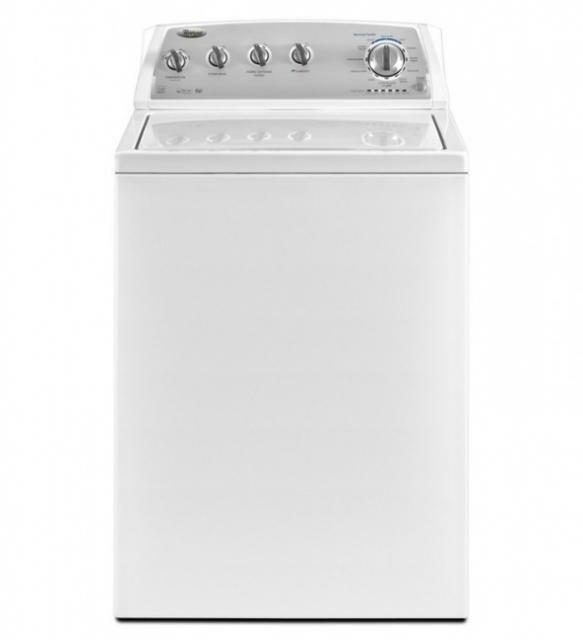 When you wash the dishes or flush the toilet, you may think you’ll never see that water again. In more Inland communities, the chances are good that you will. The Coca-Cola Company is years ahead of schedule in its efforts to replace the water that it uses around the world to make its beverages, it announced on Tuesday. In the 1960s, when most of Irvine was farm fields, planners realized the value of recycling water. In a remarkable act of foresight, they built an extra set of pipes into plans for the master-planned city to carry treated wastewater to those fields. Officials gathered Wednesday at the Delta-Mendota Canal near Patterson to mark the latest milestone of the North Valley Regional Recycled Water Program. San Diego’s $3.5 billion plan to fight the drought by recycling sewage into drinking water is forcing state regulators to rewrite their water recycling rule book. New legislation in Congress could help accelerate the construction of wastewater recycling facilities in California in a bid to improve severe drought conditions in the state. Modesto is poised to take a big step Tuesday in its project to send highly treated wastewater to drought-stricken West Side farmers as soon as 2018, though the Turlock Irrigation District remains a staunch opponent over concerns of how the project will affect its groundwater basin. Recycled water, and more of it, will flow into new corners of Carlsbad under a recently approved $30 million expansion of the city’s production and distribution system. The Berkeley couple – she runs a pre-school, he’s an architect – are early adopters of a home plumbing do-over that’s becoming more popular during California’s record four-year dry stretch. The persistent drought has put a new emphasis on using more recycled water for irrigation, a practice that has long been allowed for some lawns, vineyards, golf courses and parks in Sonoma County, but isn’t spreading fast enough for officials in one city. Drought-shaming reached a new peak Friday when reports that the company working to tear down San Francisco’s Candlestick Park was using drinking water to control dust halted the demolition. Water spilled out of a spigot, sparklingly clear, into a plastic cup. Just 45 minutes earlier, it was effluent, piped over from Orange County’s wastewater treatment plant next door. “Less watering — less growth,” Public Utilities Director Thomas Esqueda says. The result could be a blow to City Hall’s efforts to meet state guidelines for solid-waste recycling and landfill deliveries. In the fourth year of drought, the most popular place these days appears to be in line to fill up on free sewer water. Seeking to accelerate San Diego’s efforts toward greater water independence, Mayor Kevin Faulconer will lobby Gov. Jerry Brown today for financial and regulatory help with the city’s $3.5 billion plan to recycle sewage into drinking water. Battles have also commenced over solutions, with proposals for desalination plants, tunnels and new storage projects competing for priority. Each merits exploration, but none can be implemented quickly enough to address our crisis. We can do better by focusing on strategies within our grasp, starting with conservation. Business, however, is booming at the household recycled water station in Pleasanton where water down the drain is converted to drought relief for parched lawns and shrubs. Sewer plants in Martinez and Livermore also have begun giving away reclaimed water to drive-in customers, and plants in several other California cities are considering it. The Santa Clara Valley Water District board Tuesday night approved a $17.5 million project that will deepen the use of recycled water in the parched South Bay and make Apple’s futuristic new campus a little bit greener. Three thin streams of water fall into a row of steel sinks at Orange County Water District’s Groundwater Replenishment System facility in Fountain Valley: one crystal clear, one slightly yellowed, one a brackish brown-black. The Bureau of Reclamation and the City of San Bernardino Municipal Water District (SBMWD) will prepare a combined Environmental Impact Statement (EIS)/Environmental Impact Report (EIR) for the Clean Water Factory in San Bernardino County, California, to comply with both Federal and California requirements. 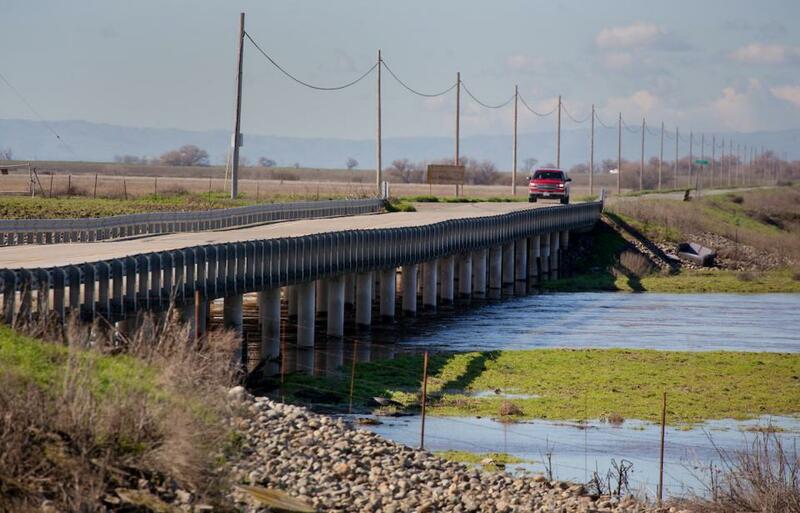 A project to build a system for conveying recycled wastewater from Modesto and Turlock to farmland in western Stanislaus County won’t have a significant impact on the environment, a study says. 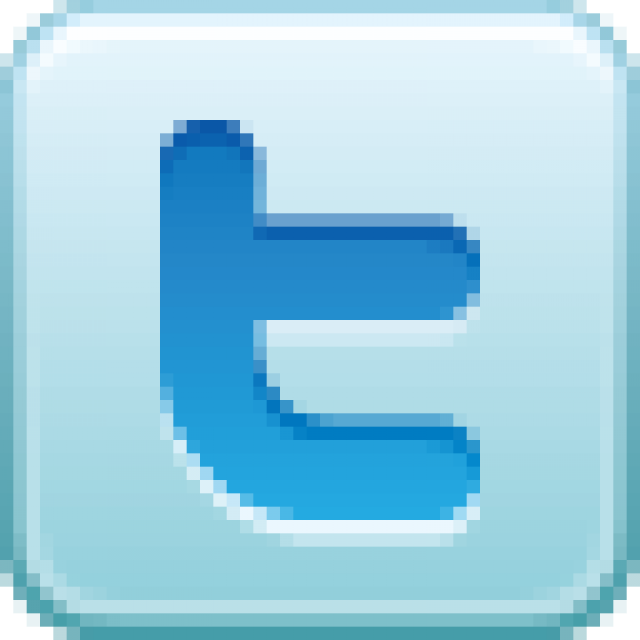 A local demonstration project announced Tuesday would treat up to 136,500 gallons per day of oil field wastewater for reuse in agriculture and steam-based well stimulation. 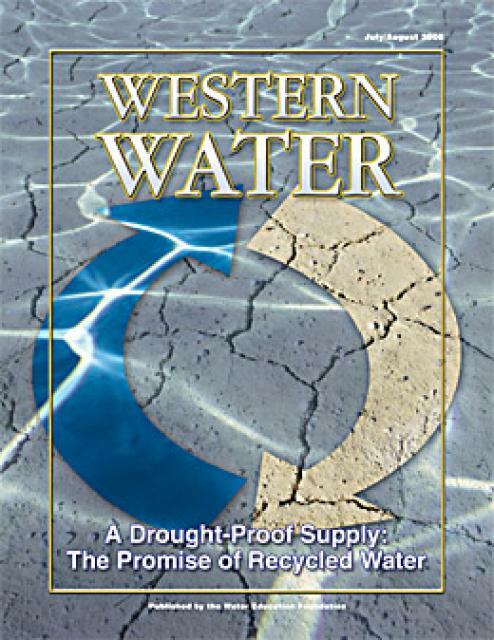 The Bureau of Reclamation is providing a funding opportunity for communities in the West which may be seeking new sources of water supplies using water recycling and reuse technologies. 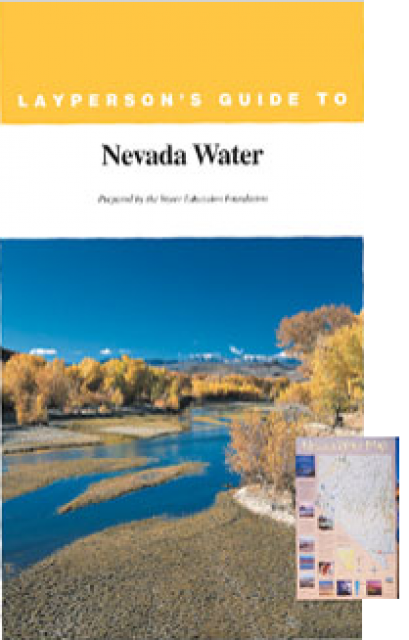 … This funding opportunity is part of the Department of the Interior’s WaterSMART initiative, which focuses on improving water conservation, sustainability and helping water resource managers make sound decisions about water use. A proposal to deliver wastewater from a Toro-area community services district to the regional treatment plant for recycling could be a key part of any Monterey County Board of Supervisors approval of the Ferrini Ranch development. For those who believe technological leaps will rescue society from a collapsing ecological house, the cluster of monochrome industrial buildings next to the Orange County Water District headquarters holds wonders. This 2-day, 1-night tour traveled through Inland Southern California to learn about the region’s efforts in groundwater management, recycled water and other drought-proofing measures. Acknowledging California’s parched new reality, the city of San Diego has embraced a once-toxic idea: turning sewer water into drinking water. Dismissed only a few years ago by residents of California’s second-largest city, San Diego is joining other California cities that are taking a closer look at recycling wastewater for drinking as the state suffers from severe drought. Blog: Make purple your favorite color! What comes to mind when you think of purple? Likely you conjure images of grapes, flowers, or your favorite socks. How about a purple pipe? 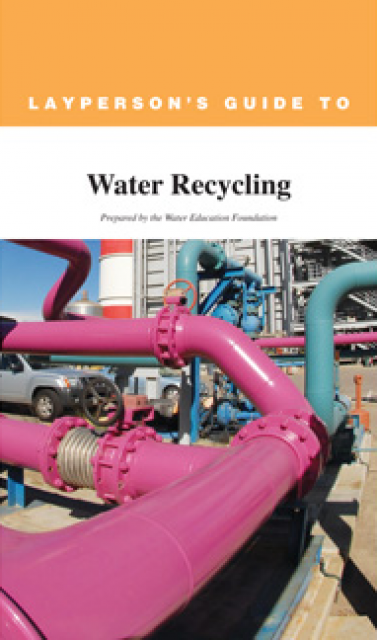 Most states require pipes to be colored purple if they carry reclaimed water. … Reclaimed, or recycled, water is highly treated wastewater that’s used again for a variety of purposes such as irrigation, industrial processes, and cooling towers. 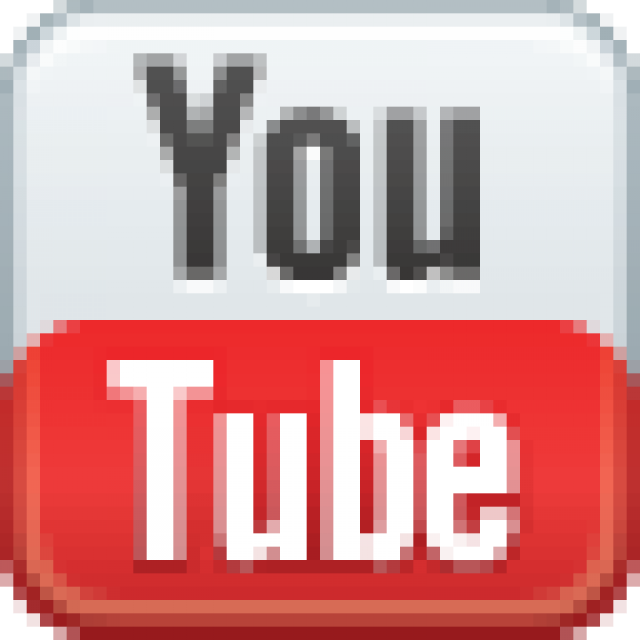 The Bureau of Reclamation is seeking applications from congressionally authorized sponsors of Title XVI Water Reclamation and Reuse projects for cost-shared funding to plan, design or construct their projects. After the final splash into Burbank’s McCambridge Pool as summer’s swimming season ended, the more than 200,000 gallons of water didn’t just gurgle down the drain. California’s drought has created mandated water conservation efforts, but some communities in Southern California, from Huntington Beach to Los Angeles, are doing something extra: trying to become water independent. The 2014 tour took place October 9-10. This 2-day, 1-night tour travels the Russian River watershed, a microcosm of water management issues in the West. 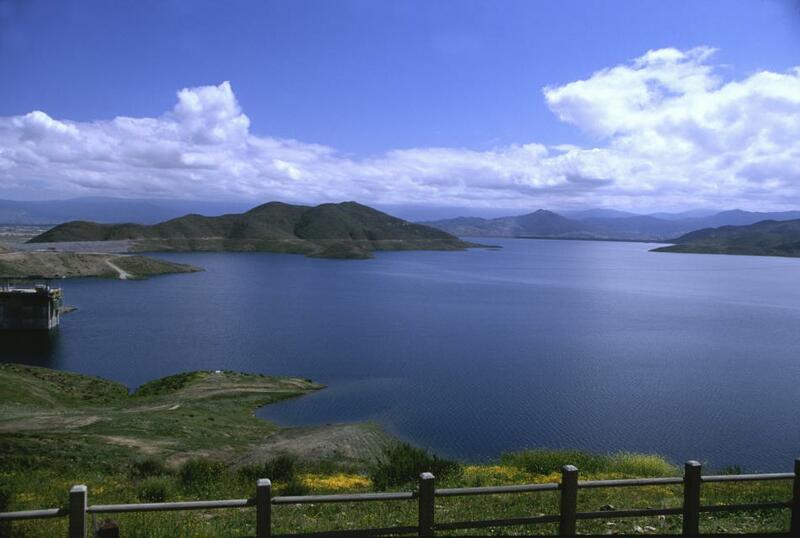 More recycled water will be pumped into Lake Elsinore than in past years to keep it from drying out, prompting the lake’s overseers to boost funding for the ongoing replenishment effort. 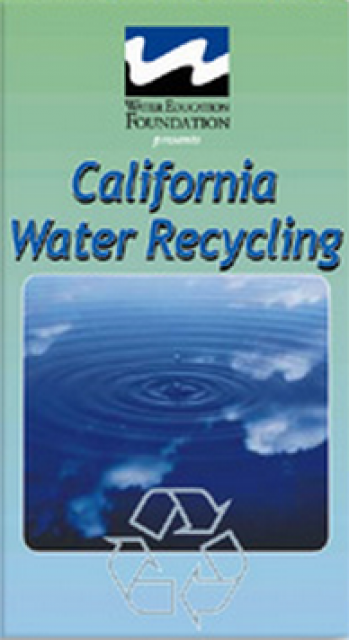 Title 22 of California’s Water Recycling Criteria refers to California state guidelines for how treated and recycled water is discharged and used. The standards also require the state’s Department of Health Services to develop and enforce water and bacteriological treatment standards for water recycling and reuse. 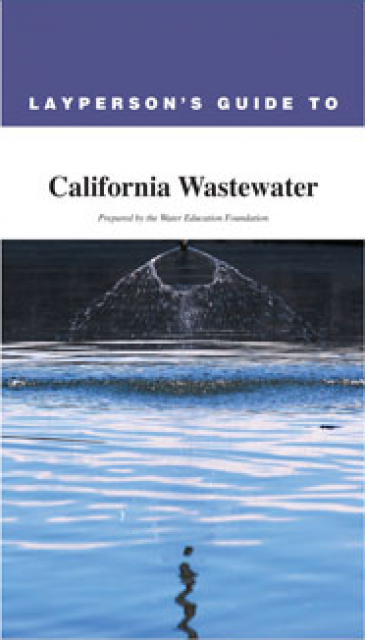 State discharge standards for reclaimed water and its reuse are regulated by under the Water Recycling Criteria and the 1969 Porter-Cologne Water Quality Control Act–California’s regulatory framework for water recycling. Recycling wastewater can extend water supplies, improve water quality, reduce discharge and disposal costs of wastewater, and save energy. Most recycled water comes from treated municipal wastewater or sewage, though other sources include domestic gray water. 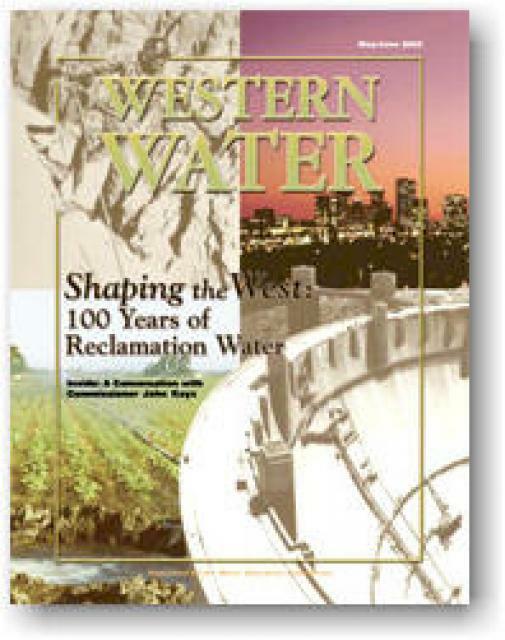 This printed issue of Western Water features a roundtable discussion with Anthony Saracino, a water resources consultant; Martha Davis, executive manager of policy development with the Inland Empire Utilities Agency and senior policy advisor to the Delta Stewardship Council; Stuart Leavenworth, editorial page editor of The Sacramento Bee and Ellen Hanak, co-director of research and senior fellow at the Public Policy Institute of California. 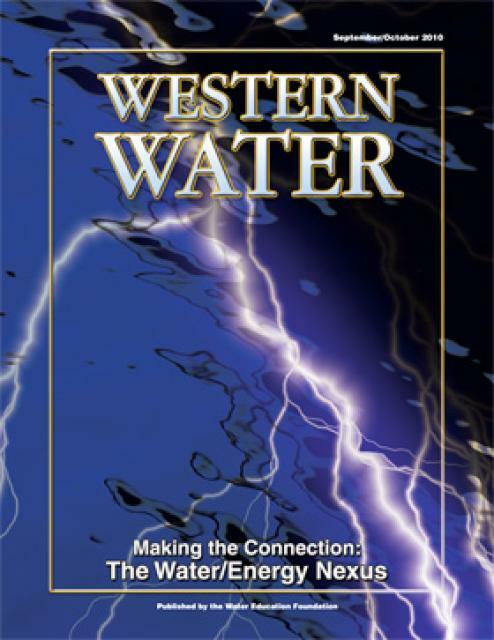 This printed issue of Western Water looks at the energy requirements associated with water use and the means by which state and local agencies are working to increase their knowledge and improve the management of both resources. 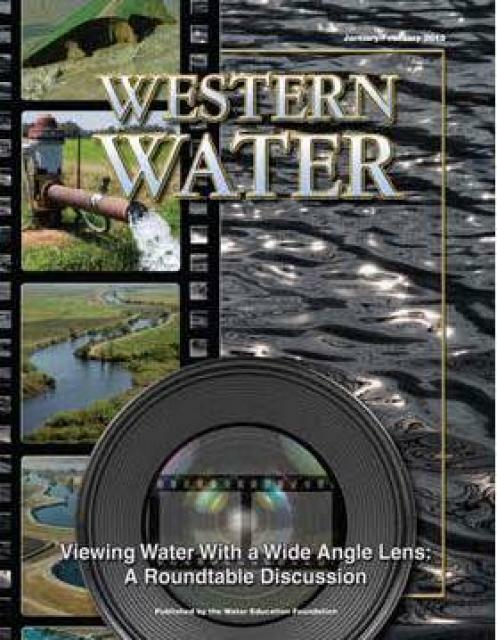 This printed copy of Western Water examines recycled water – its use, the ongoing issues and the prospects it holds for extending water supplies. When a drought occurs as it has this year, the response is couched in the three Rs of the waste hierarchy: reduce, reuse and recycle. The reduction part is well-known. State and local officials are urging people to use less water in everything they do, from landscape irrigation to shorter showers. 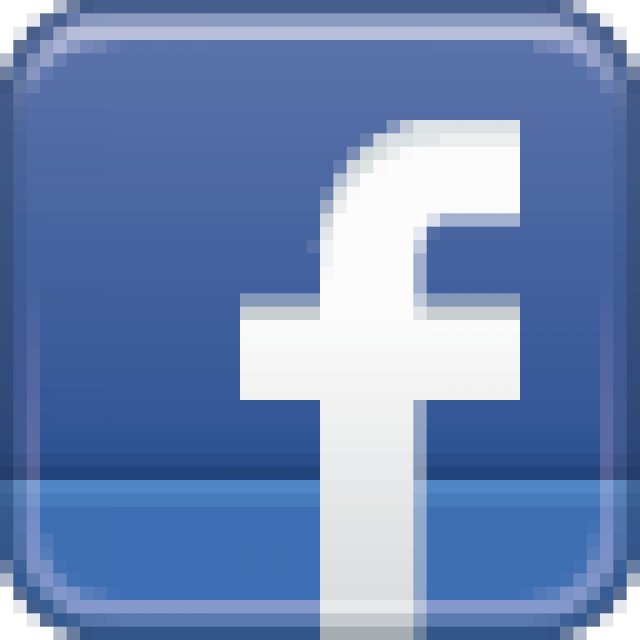 Spurred by California’s difficulties, Gov. Arnold Schwarzenegger on June 4 declared a statewide drought. 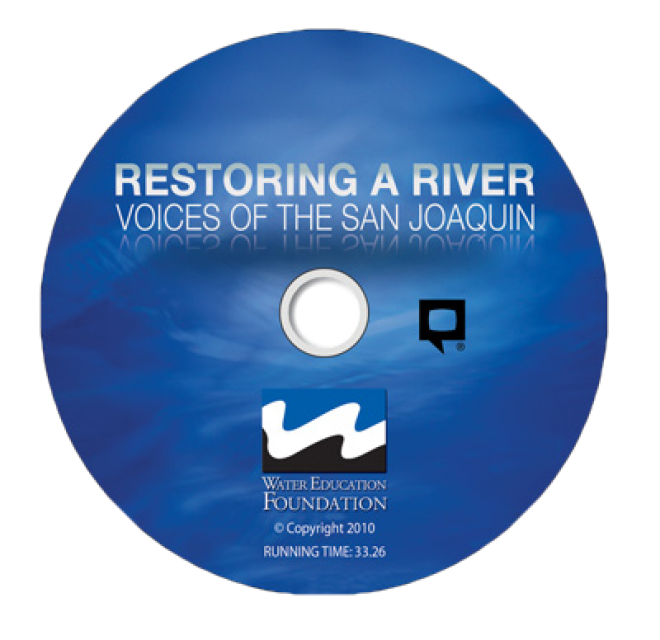 On July 10, the governor and Sen. Dianne Feinstein announced their support of the Safe, Clean, Reliable Drinking Water Supply Act of 2008 – a $9.3 billion bond proposal that would allocate $250 million for water recycling projects. One hundred years ago, President Theodore Roosevelt signed legislation that changed the course of American history and permanently altered the landscape of the western United States. The West of today retains some of the vestiges of the land that brought the explorers, entrepreneurs and dreamers hundreds of years ago. Despite the surge in population, vast tracts of wilderness remain – forests thick with evergreen trees and seemingly unending open spaces where human inhabitants are few and far between. 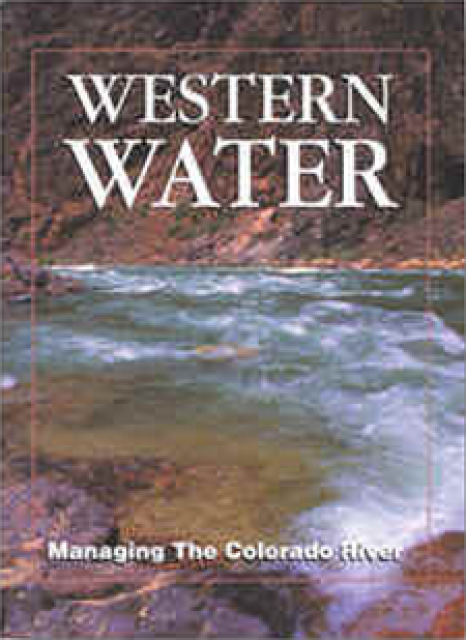 Drawn from a special stakeholder symposium held in September 1999 in Keystone, Colorado, this issue explores how we got to where we are today on the Colorado River; an era in which the traditional water development of the past has given way to a more collaborative approach that tries to protect the environment while stretching available water supplies.